Winner FCBG Children's Book Award (Older Readers) 2018; Leeds Book Award 2018 (11-14), Sussex Amazing Book Award; Cumbria Book Award; Worcestershire Teen Book Award 2018, Carnegie Nominated 2018. I love visiting schools and can offer half day or single session visits. These can be talks and/or workshops or a mixture and in addition I am happy to offer a short assembly talk or lunch with the book club or creative writing club! 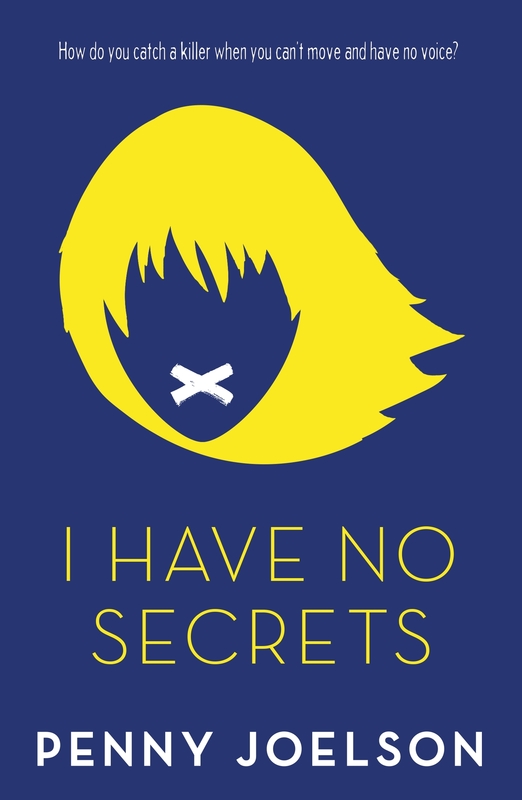 I am thrilled that I Have No Secrets was selected as a World Book Day book 2018 and has won five awards! Girl in the Window is a mystery offering another unique perspective. Please do contact me for more information or to discuss your requirements! 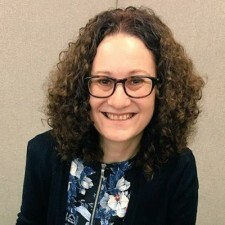 As well as school visits I have spoken at the Edinburgh International Book Festival, the Jersey Literary Festival and at the SLA Librarian's Conference. I teach adults who want to write children's books so can also offer workshops and talks for adult groups. A YA thriller. How do you catch a killer if you can't move and have no voice? 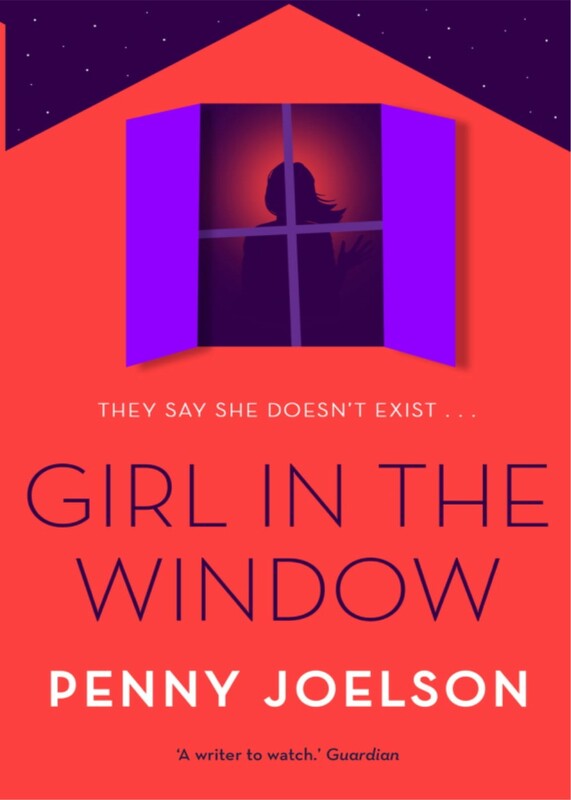 Who is the Girl in the Window? Kasia watches the world go by from her window. She's not well enough to leave the house, but she sees everything. Then Kasia witnesses an abduction... But nobody is missing. Does the girl in the window hold the key to the mystery?